What I want to talk about today? 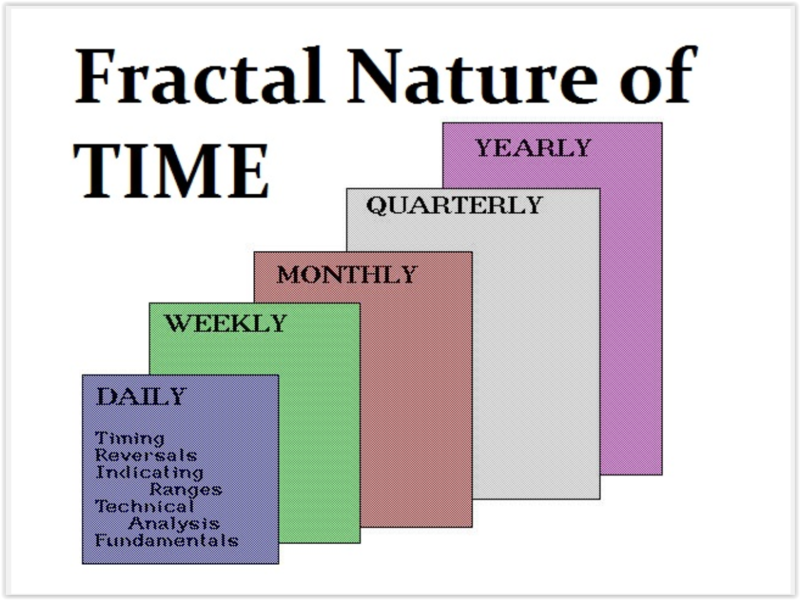 ANYTIME you close an option or option spread for a profit/breakeven you are in a great trade and don’t beat yourself up for NOT catching tops of tops, bottoms of bottoms or every possible cent in your trade. What happening this week and why? Where will our markets end this week? 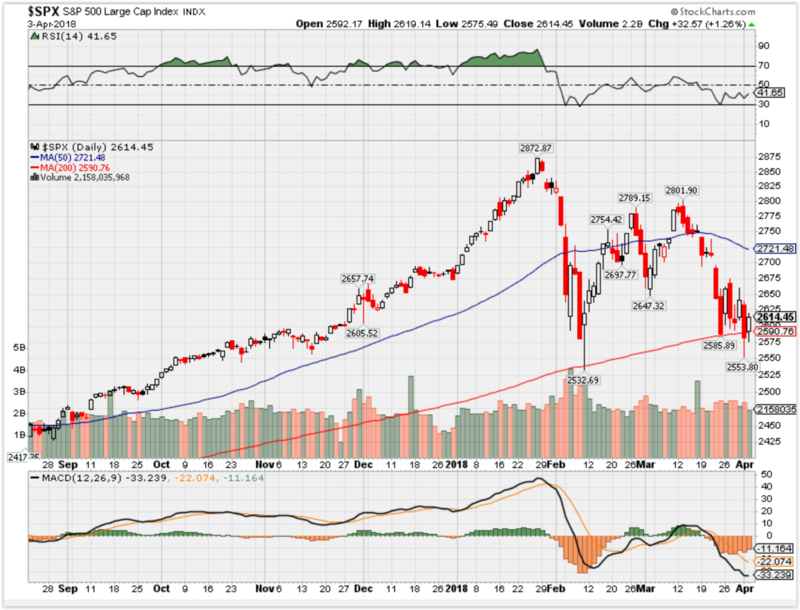 Where Will the SPX end April 2018? How am I looking to trade? Chinese e-commerce giant Alibaba Group and US car maker Ford have unveiled an unstaffed car vending machine in China’s southern city Guangzhou. The machine stands about five-storeys tall and contains 42 cars, of various models, including the Ford Explorer SUV and Mustang. Alibaba said users of Tmall, Alibaba’s flagship online shopping platform, with good credit scores can buy a car from the machine, without any human help, in under 10 minutes. They simply select a model on Alibaba’s Taobao mobile app, have their face scanned by the app, and when they arrive at the machine, it will verify their identities before the vehicle is delivered. The vending machine will be open to the public from Monday to April 23. Buyers will be given a 3-day test drive before they have to commit to any purchase. Similar machines are being planned in Beijing and Hangzhou. “Sign up is completely mobile on the Tmall or Taobao mobile APP,” said Gu Wanguo, general manager of vehicles at Tmall Auto. “Once a Ford vehicle is chosen, consumers snap a selfie to ensure they are only person who can take the car, put down a deposit electronically, and schedule a pickup time, all from within the app,” he added. At Guangzhou’s machine, buyers can also take out one other car if they are not satisfied with their selections. Ford and Alibaba signed a three-year collaboration partnership last December, allowing the US car maker various new retail opportunities, from pre-sales, test drives and leasing options, through Tmall. The e-commerce giant is no stranger to selling cars online and via mobile apps. In 2016, Maserati sold 100 cars in 18 seconds during a flash sale on Tmall. Online car-buying has been gaining traction in recent years, with electric carmaker Tesla pioneering direct sales straight from the internet. Other brands such as Hyundai, Daimler Benz, BMW and Volvo have all been experimenting with selling cars from their websites in recent years. Bitcoin fell 7 percent Monday, below $8,000. Prices moved lower after Twitterannounced it would ban advertising for cryptocurrencies, following Google and Facebook’s crackdown that aims to protect investors from fraud. The digital currency is down more than 42 percent year-to-date after starting this year above $13,000. Bitcoin fell roughly 7 percent Monday to below $8,000 following weeks of regulatory uncertainty and advertising crackdowns by tech companies. The cryptocurrency was trading near $7,886 as of 3:04 p.m. ET, more than $600 lower than a day earlier, according to data from Coinbase. It’s down more than 42 percent year to date after starting this year above $13,000. Twitter announced Monday it would ban advertising for cryptocurrencies, following similar bans by Google and Facebook to crack down on fraud in initial coin offerings. Bitcoin prices fell earlier this year after news of similar announcements. Google, the world’s largest online ad provider, announced an update to its financial services policy earlier in March that will restrict advertising for “cryptocurrencies and related content” starting in June. “Given that the larger and more significant platforms have already made this move, I wouldn’t expect Twitter’s news to have much of an effect,” said Spencer Bogart, partner at Blockchain Capital. Bogart pointed to Twitter CEO Jack Dorsey’s personal stance on bitcoin. “Jack Dorsey is clearly a big believer in crypto, so I would read between the lines on any announced ‘ban’,” he said. Regulatory news has been another driver of price moves in 2018. Financial watchdogs have been vocal about potential risks in initial coin offerings, or digital coins released through fundraisers known as token sales. The U.S. Securities and Exchange Commission stepped up efforts to police the fundraising process through scores of subpoenas reported earlier in March. Bitcoin has dropped roughly 60 percent from its high near $20,000 in December, according to Coinbase. It began falling below $10,000 three weeks ago, after the Securities and Exchange Commission said it will require digital asset exchanges to register with the agency. Prices recovered to the $9,000 range last week following a G-20 meeting where central bankers and finance ministers said they had “productive” discussions on cryptocurrency. Italy’s central bank leader told reporters after the meeting that cryptocurrencies pose risks but should not be completely banned, according to Reuters. Still, bitcoin is down 24 percent in the past month, according to Coinbase. Other cryptocurrencies, or “alt coins,” have fallen double digits this year. Bitcoin cash is down roughly 29 percent, ethereum has fallen 45 percent, while litecoin is 40 percent lower since January 1, according to Coinbase. Ripple has dropped more than 38 percent since the start of the year. “Mad Money” host Jim Cramer makes sense of Facebook’s recent face-plant, and dissects the signals that indicate the stock is oversold. Cramer also sits down with the CEOs of Wendy’s and Paychex. In the lightning round, Cramer throws his weight behind the stock of Blackberry. As stocks surged on Monday, CNBC’s Jim Cramer knew he had to explain what triggered the recovery after the prior week’s big declines. The Dow Jones industrial average, the S&P 500, the Nasdaq, and the Russell 2000 all ended Monday’s trading session in the green, each one seeing at least a 2 percent gain. “How does a market go from dismal and dejected on Friday to beyond exuberant on Monday?” the “Mad Money” host said. With that question in mind, Cramer explained the four drivers that brought stocks out of their Friday rut, including the stabilizing stock of Facebook. The S&P 500 Index just posted its first negative quarter since 2015. With earnings season set to kick off in less than two weeks, one strategist says the market’s pain could be behind it. This period between the fourth-quarter and first-quarter earnings season has been characterized by news that investors viewed as negative, including President Donald Trump‘s push for steel and aluminum tariffs to Facebook‘s privacy scandal. Amid whipsaw trading, the S&P 500 has ended lower in three of the past five weeks and sits in negative territory for the year. A return to the fundamentals should give equity markets the support they have needed, Nick told CNBC. 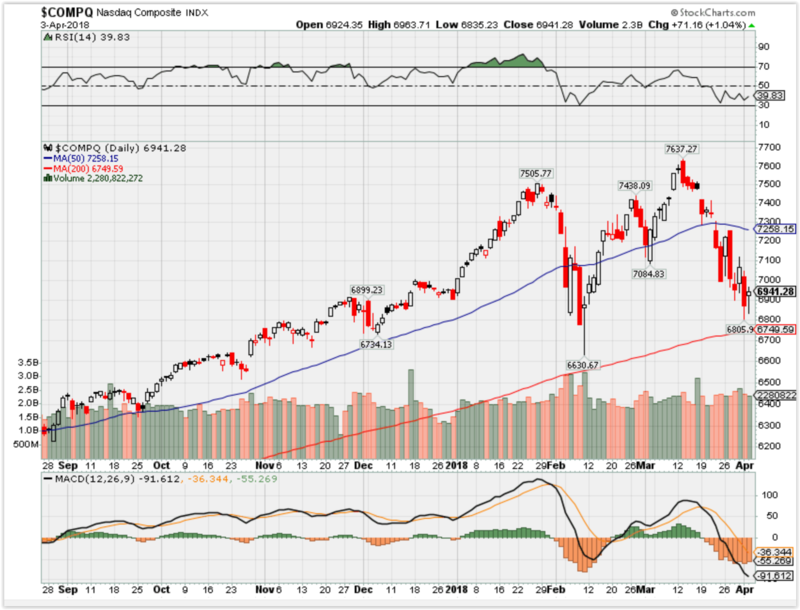 “We haven’t been getting that real key fundamental data the markets key on and has been sustaining this rally since the middle of 2016 which is improving corporate earnings,” said Nick. “We’re going to be hoping that what’s been sort of interceding here – policy risk, political risk – doesn’t continue to intrude upon earnings season and hopefully creates a bit of a tailwind for the stock market,” he added. The passage of tax reform in December should give this year’s earnings a sizeable boost. Its anticipated effect has doubled previous earnings estimates for 2018, according to Nick. Bottom-line growth from tax cuts should start to show up in the first quarter. The rest of the street is equally as optimistic on earnings for the year. Analysts surveyed by FactSet estimate an 18 percent increase in earnings this year, a growth rate that should slow to 10 percent in 2019 and 2020. How the extra cash generated by tax cuts is spent will determine where the markets head next, Nick cautioned. More share buybacks and higher dividends would give markets a short-term “pop,” said Nick, but not the longer-term push needed to grow companies and U.S. economic activity. “It would be a short-term positive for the market if you saw a lot of buybacks and higher dividends. But I think that would probably also lead us to be less optimistic about just how long the cycle can go on,” he added. The first-quarter earnings season will kick into gear when the major banks report in mid-April. Citigroup, Wells Fargo, and JPMorgan are scheduled to release their 10-Qs on April 13. Goldman Sachs’ bull/bear indicator is sitting above 70 percent.That level is “normally associated with high risks for equity investors,” Goldman strategists say. However, the strategists are telling investors not to worry. They note that the indicator’s high level is mainly due to the low unemployment rate and strong economic growth momentum rather than rising rates or strong core inflation. “It is because of the lack of inflation that some of these variables can appear stretched without ringing alarm bells for equity investors,” the Goldman note said. A computer model built by Goldman Sachs is signaling that a bear market is right around the corner, but some strategists at the investment bank are not listening to their own indicator. Goldman Sachs’ bull/bear indicator is sitting above 70 percent. That level is “normally associated with high risks for equity investors,” Goldman’s Peter Oppenheimer, Sharon Bell, Lilia Peytavin and Guillaume Jaisson wrote in a note Monday. The indicator takes into account five factors: growth momentum (measured by the average percentile for U.S. ISM indexes), the slope of the yield curve, core inflation, unemployment and stock valuations as measured by the Shiller price-earnings multiple. However, the strategists are telling investors not to worry, noting that the indicator’s high level is mainly due to the low unemployment rate and strong economic growth momentum skewing the results rather than rising rates or strong core inflation. “Low unemployment … and strong growth momentum at such an advanced stage in the economic cycle would normally already be associated with higher wages and, consequently, higher inflation and tighter monetary policy,” they said. But “it is because of the lack of inflation that some of these variables can appear stretched without ringing alarm bells for equity investors. Put another way, it is very unlikely that without core inflation rising much, policy rates will rise sufficiently in the US or elsewhere to invert yield curves and/or force a recession in the near future,” the strategists said. The U.S. unemployment rate sits at 4.1 percent, its lowest level since 2000. But the core PCE index — the Federal Reserve’s preferred measure of inflation — is still below the central bank’s 2 percent target. “It is the fear of recession and falling profits that is the normal trigger of ‘cyclical’ bear markets which nearly always have their roots in tighter monetary policy,” according to Oppenheimer, Bell, Peytavin and Jaisson. 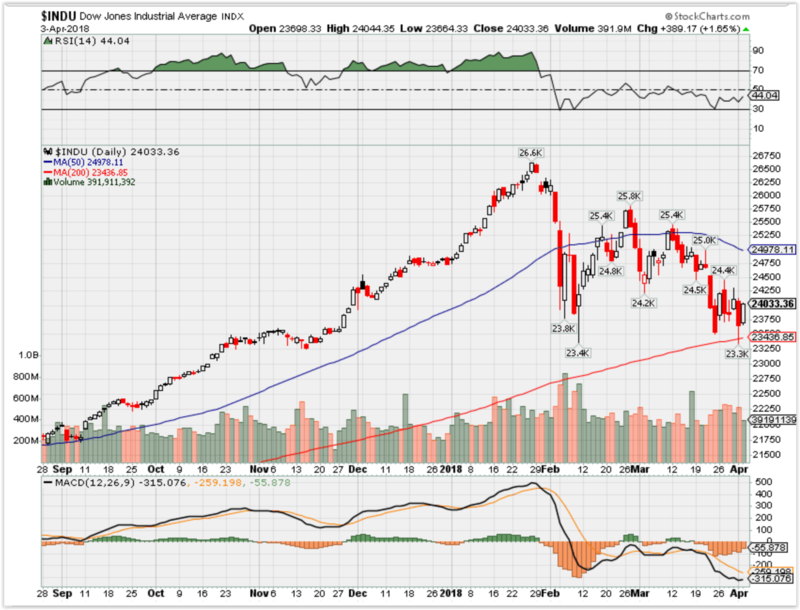 The Dow Jones industrial average closed in correction territory last week, down more than 10 percent from its 52-week high, while the S&P 500 and Nasdaq composite entered correction last month before recovering. A bear market is defined as a stock or index falling at least 20 percent from its one-year high.